Laundry soap is specifically packaged to provide maximum value. Powerful detergent ensures thorough soil and stain cleansing. 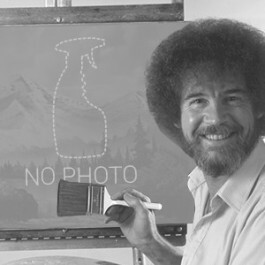 Free-rinsing formula ensures clean-, fresh-smelling results. Application: Laundry Soap; Applicable Material: Fabric; Dirt Types: Food Stains; Grass Stains; Grease; Oil-Based Soil; Organic Matter; Water-Based Soil; Scent: Summer Breeze. 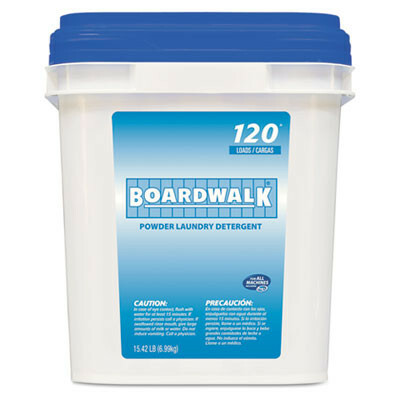 Customers who were interested in the Boardwalk® Laundry Detergent Powder were also interested in the following items. 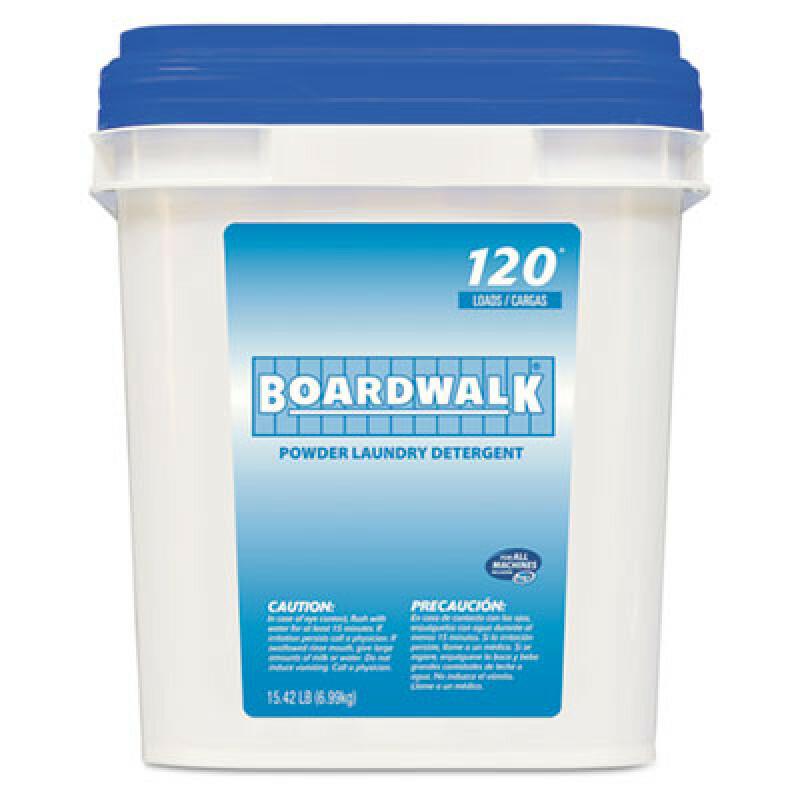 This is a review for the Boardwalk® Laundry Detergent Powder.